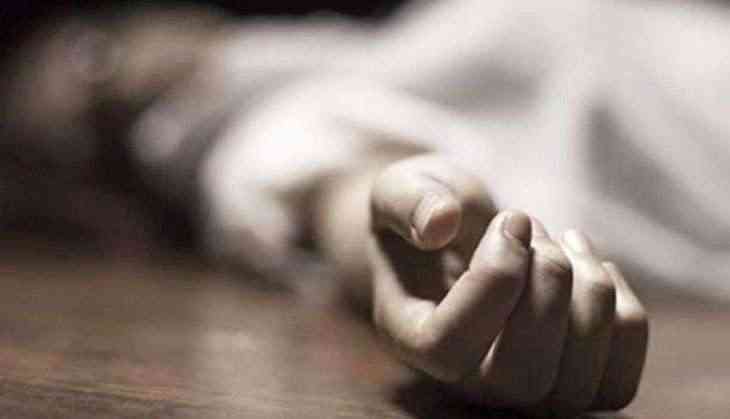 Apparently fed up with constant troubles caused by a pack of monkeys, a 52-year-old widow ended her life by consuming acid at her house in a hilly area here, police said. The incident occurred on Tuesday. Pushpalatha was a daily wage worker and was staying at her small house at a hilly area at vellarada in Thiruvananthapuram district with her son and daughter. Police said the woman had lost her husband a year ago and used to do odd jobs for a living. The family used to be constantly troubled by a pack of monkeys, who used to take away the cooked food, destroy household articles and clothes, besides even damaging their agricultural produce. The monkeys used to gain entry into the house, situated near some rubber trees, after damaging the asbestos roofing. Police said the woman's son had in his statement said that she had taken the extreme step due to the troubles caused by the primates. The woman's neighbours had shifted from the area due to troubles from the monkeys.